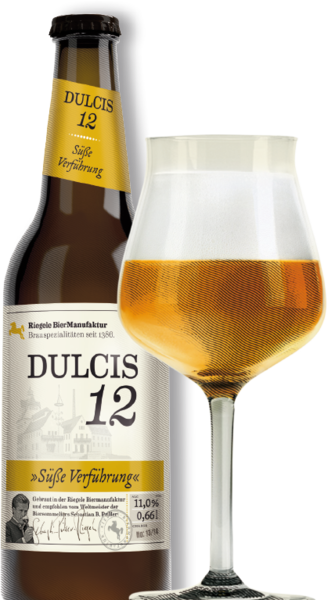 The harmonious taste of Dulcis 12 arises from the light sweetness of honey and a 12-month second fermentation process with Trappist yeast. 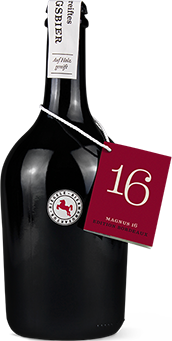 The double fermentation of Dulcis 12 gives this Belgian beer its beautiful style, „Dubbel“. The unique Trappist yeast and natural honey from the Alps distinguish its golden hue and sweet taste.